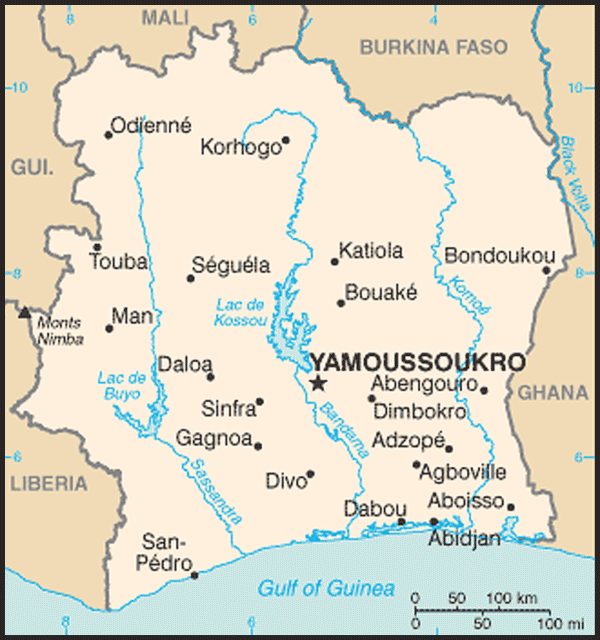 Cote d'Ivoire is heavily dependent on agriculture and related activities, which engage roughly 68% of the population. 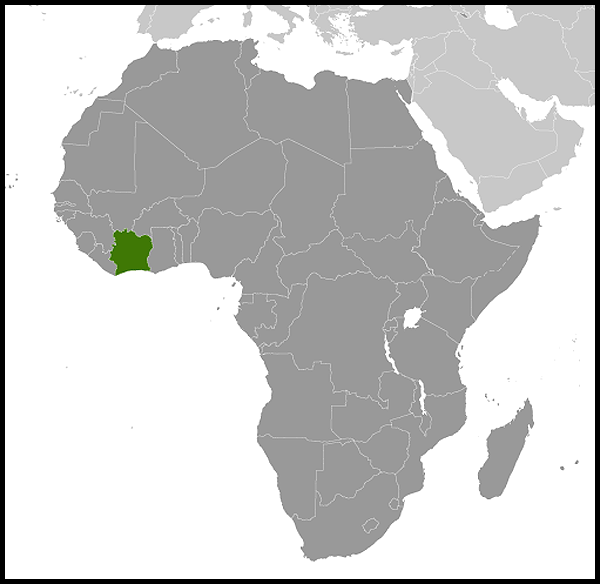 Cote d'Ivoire is the world's largest producer and exporter of cocoa beans and a significant producer and exporter of coffee and palm oil. 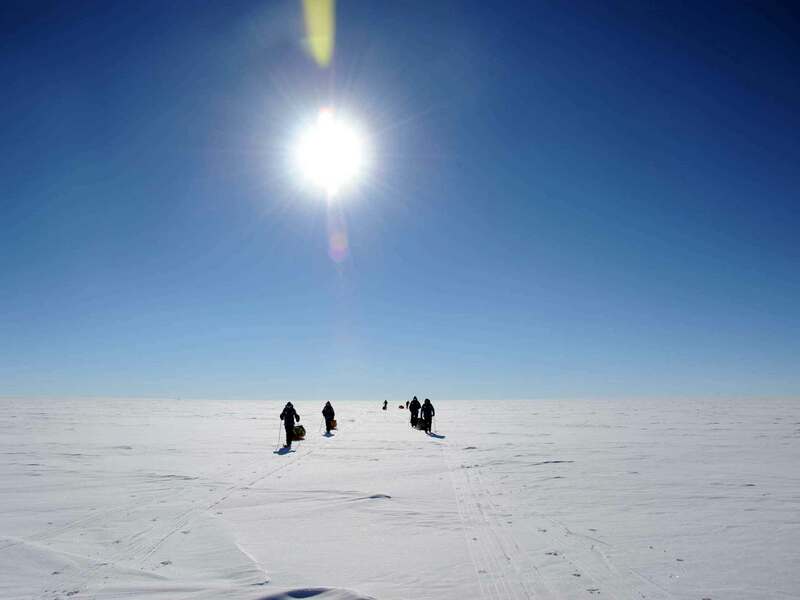 Consequently, the economy is highly sensitive to fluctuations in international prices for these products, and, to a lesser extent, in climatic conditions. Cocoa, oil, and coffee are the country's top export revenue earners, but the country is also producing gold. Since the end of the civil war in 2003, political turmoil has continued to damage the economy, resulting in the loss of foreign investment and slow economic growth. GDP grew by more than 2% in 2008 and around 4% per year in 2009-10. Per capita income has declined by 15% since 1999, but registered a slight improvement in 2009-10. Power cuts caused by a turbine failure in early 2010 slowed economic activity. 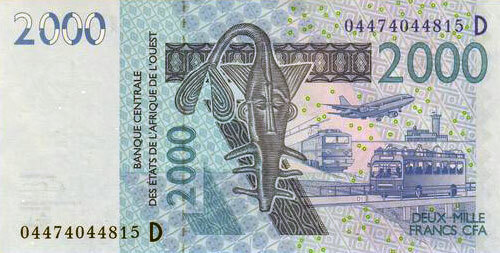 Cote d'Ivoire in 2010 signed agreements to restructure its Paris Club bilateral, other bilateral, and London Club debt. Cote d'Ivoire's long term challenges include political instability and degrading infrastructure.